The Opposition is accusing the government of moving to rush through the Valuation of Land (Amendment) Bill 2018 and the Property Tax (Amendment) Bill 2018. 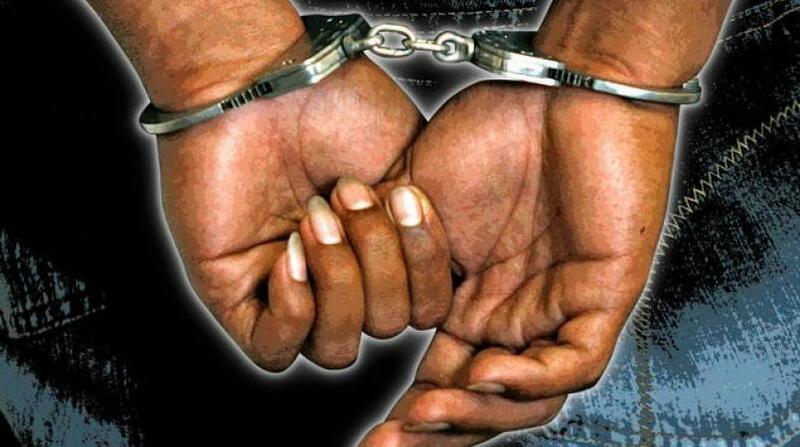 In a statement on Tuesday, Opposition Leader Kamla Persad Bissessar warned of possible court action, claiming that there are dangerous provisions in the two bills. 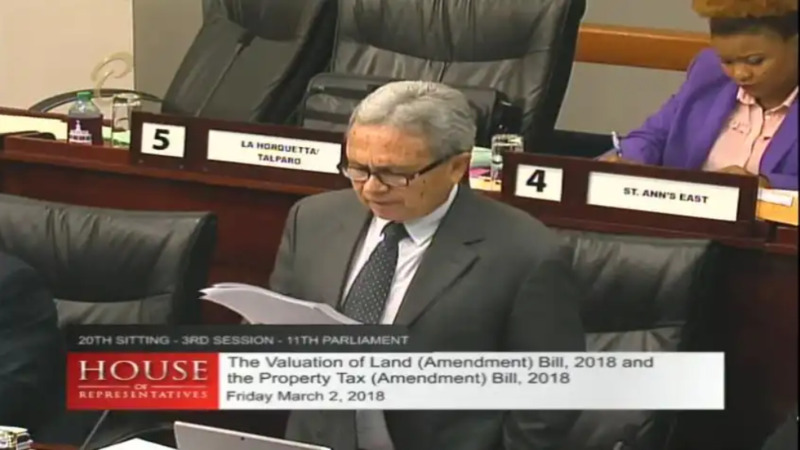 The Opposition Leader claimed that although the government had indicated that property tax would begin in 2019, citizens will now have to make a payment this September. She said citizens will now be forced to pay property tax for 2017 and 2018. “A frightening development is Clause 23, which, in the Bill that was originally laid, sought to amend section 52A of the parent Act to move the moratorium from 31st December, 2015 to 30th September, 2018. During the Committee stage, however, the Finance Minister deliberately changed this to 30th September 2016. 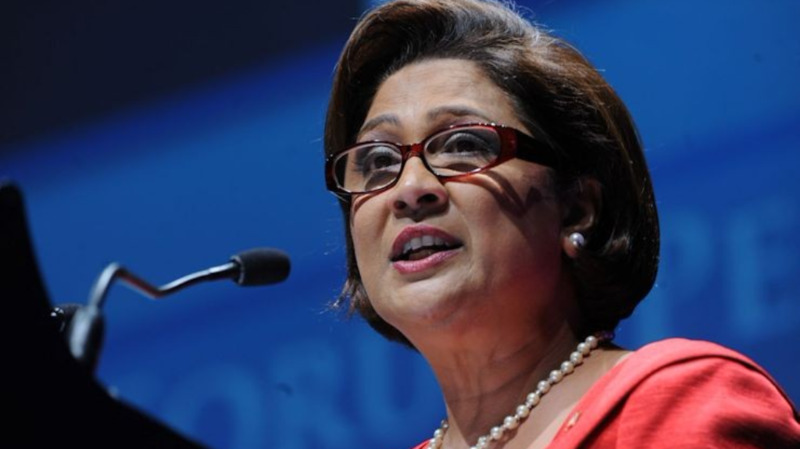 So not only did the Government play games in order to shut down the debate, they made a last minute change which means two years of property tax will be due this year, in September,” Persad Bissessar claimed. She said what was also of concern is the amendment of Clause 24, which she claims now gives the Minister the power to change the quantum of tax without parliamentary scrutiny. The Opposition Leader also added that the government has still offered no clarity on the formula which will be used to calculate the controversial property tax. As it relates to the Valuation of Land (Amendment) Bill 2018, she claimed that Government has inserted clause 15, which seeks to establish a Valuation Tribunal to replace the Tax Appeal Board for the purpose of hearing appeals of decisions regarding property valuations. She said this is worrying as the members of this Tribunal will be appointed by the Minister. 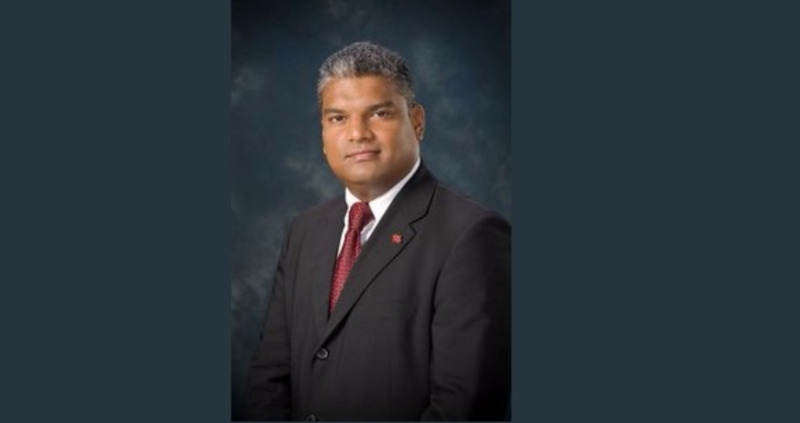 Persad Bissessar added that the Opposition will continue to sensitize the public and expose what she describes as dangerous and oppressive moves by the Government. She further warned that redress in the Courts, will be sought, if necessary.